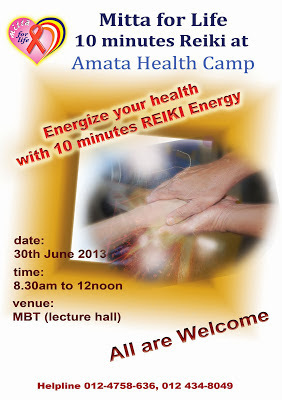 Its free and All are welcome! 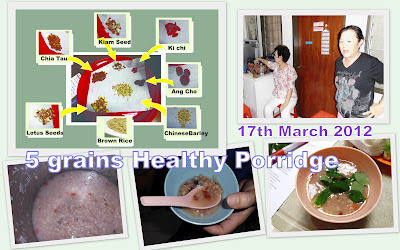 Cook the brown rice together with all the grains added into the porridge. When the the porridge is cook, ready to serve. 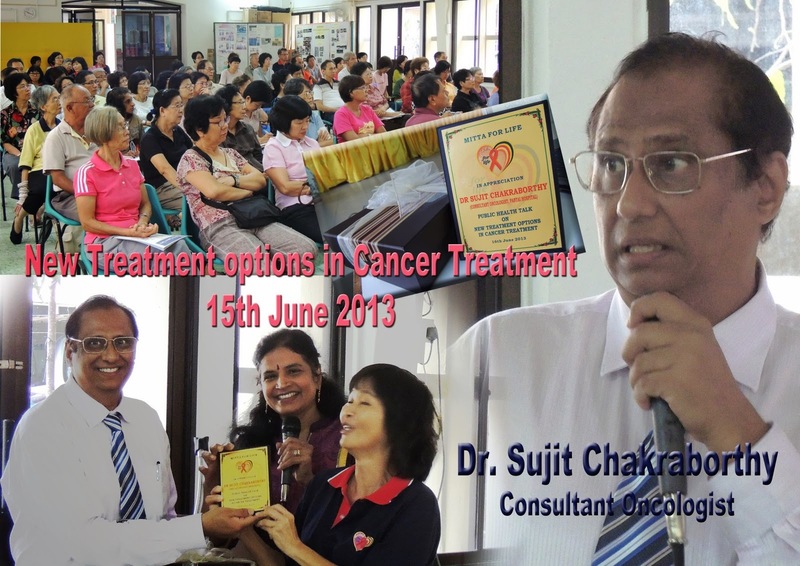 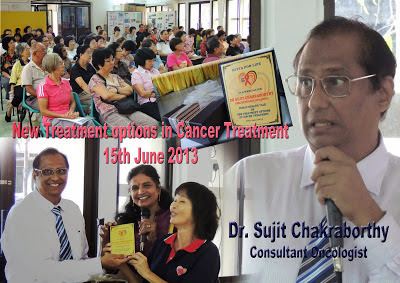 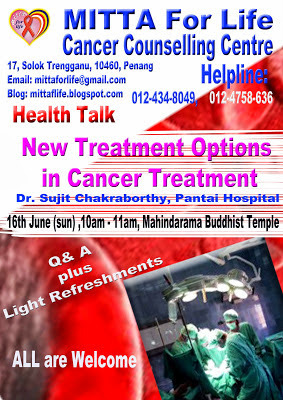 Yearly, Mitta for Life supported Cancer awareness and its activities. 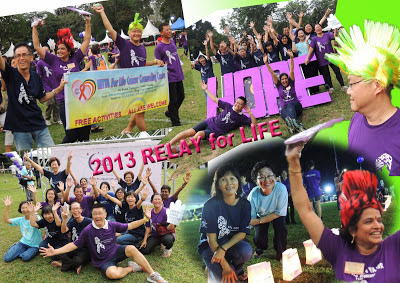 On 16th June 2013, Mitta volunteers joined 2013 Relay for Life walk, at Youth Park Penang. 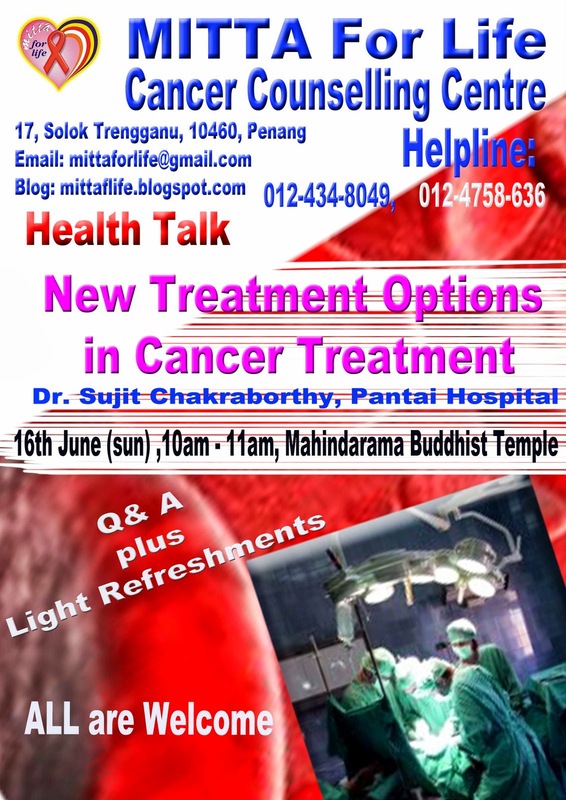 Mitta also set up a food stall to raise funds for the event.